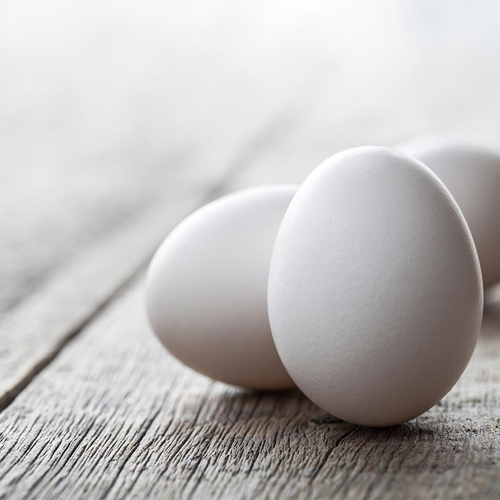 If you recently consumed eggs purchased from any of the following states: Colorado, Florida, New Jersey, New York, North Carolina, Pennsylvania, South Carolina, Virginia, or West Virginia; there’s a chance you’re going to want to throw them away. And if anyone in your family has suffered from diarrhea, fever, and/or abdominal cramps that last four to seven days you may have contracted salmonella. The Food and Drug Administration recently announced a “voluntary recall” on eggs packaged from January 11 - April 12, 2018 by Rose Acre Farms in North Carolina. The recall was issued after numerous outbreaks of Salmonella Braenderup “were spotted last month in several states on the East Coast to eggs produced by the farm.” The eggs were sold under the brand names of: Coburn Farms, Country Daybreak, Food Lion, Glenview, Great Value, Nelms, and Sunshine Farms. The strain of salmonella detected, Salmonella Braenderup, is actually pretty rare. While salmonella is usually something people recover from on their own, “especially young or older people, as well as those immunocompromised, are more likely to suffer a serious infection that can require hospitalization.” If you or members of your family consumed any of the tainted eggs or are experiencing salmonella symptoms, you should visit your doctor immediately.